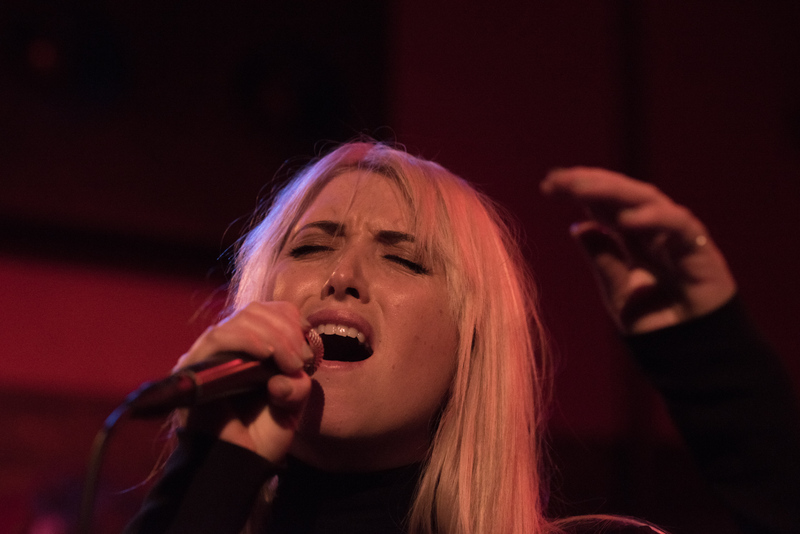 From its smooth red lighting to its delicious drinks, catching Phebe Starr at Rockwood was the perfect way to end the chilly Saturday night. 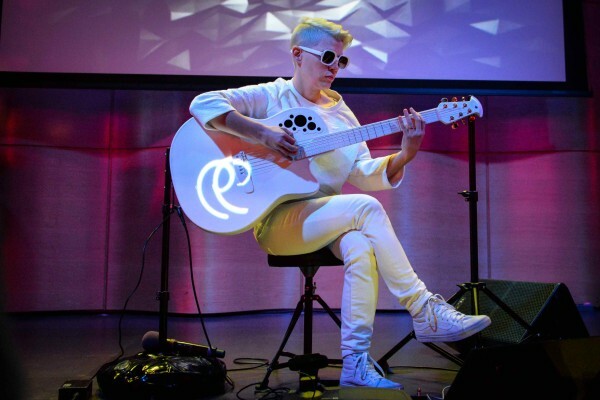 It is an amazing venue for the perfect intimate show to discover your new favorite artist. 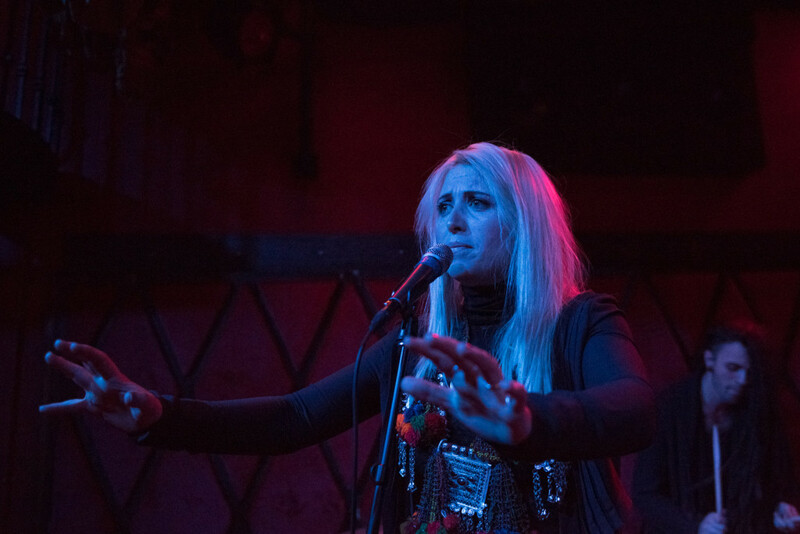 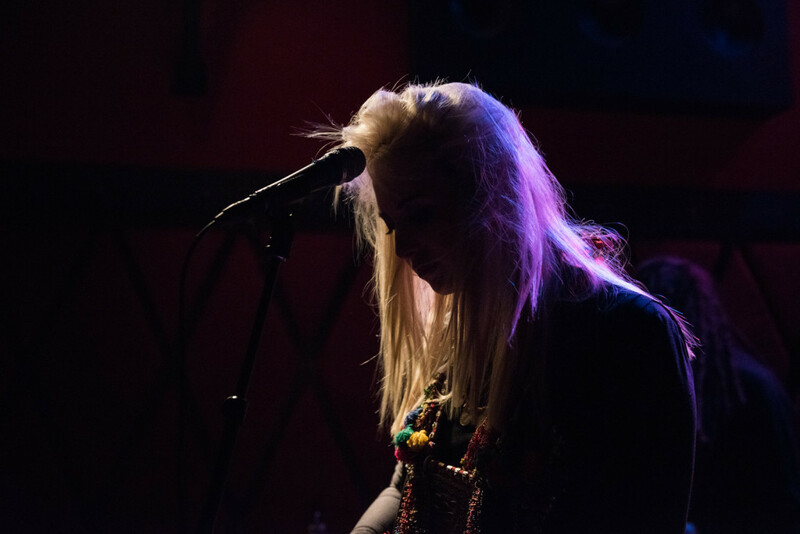 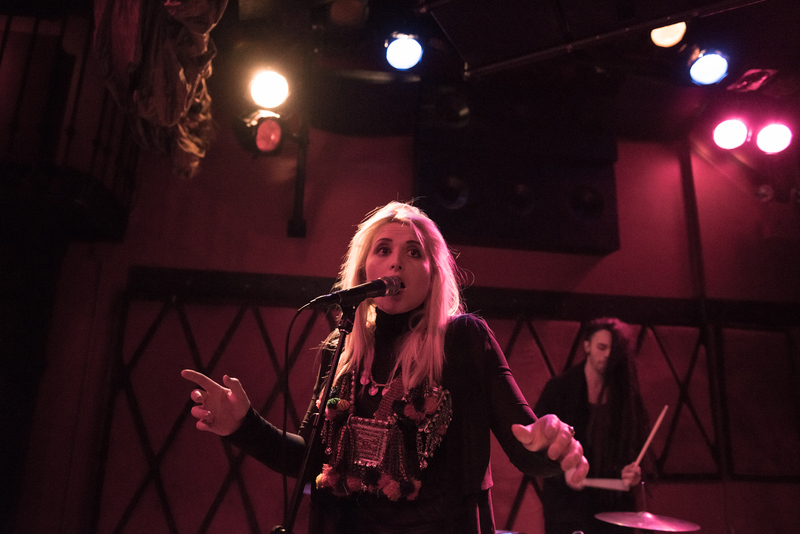 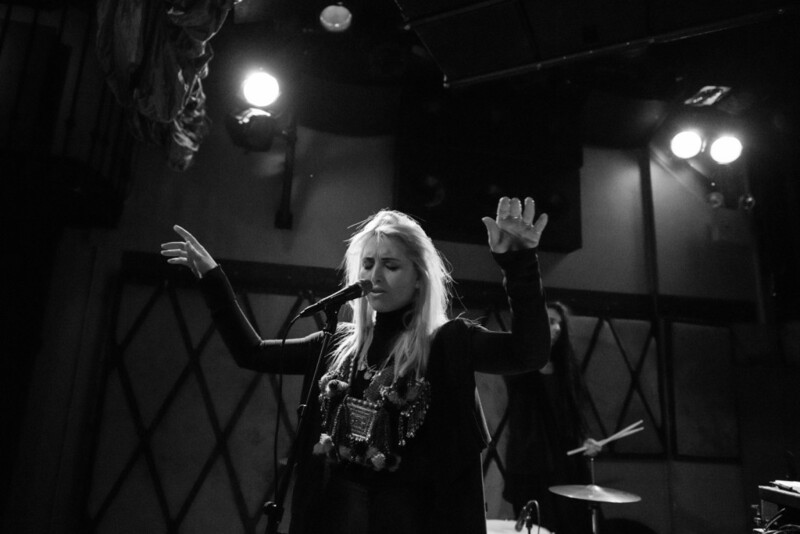 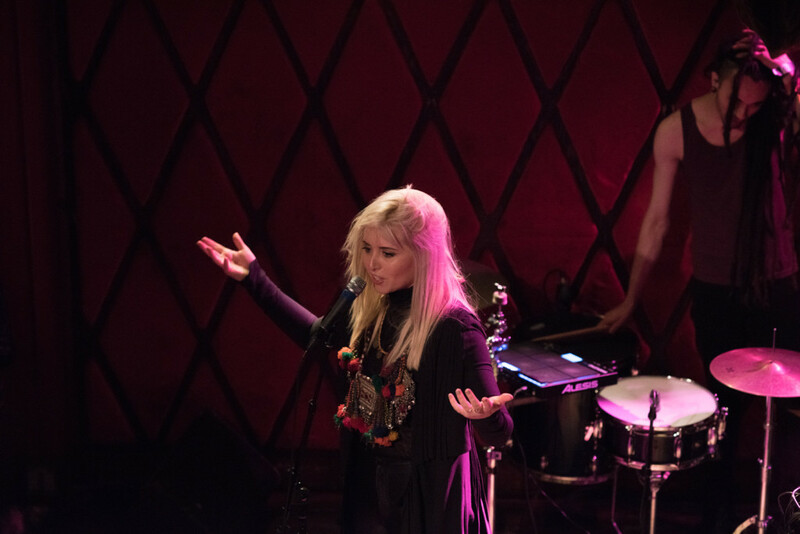 The lights slowly dimmed at a packed Rockwood and the crowd cheered as Phebe Starr strode onto the stage. 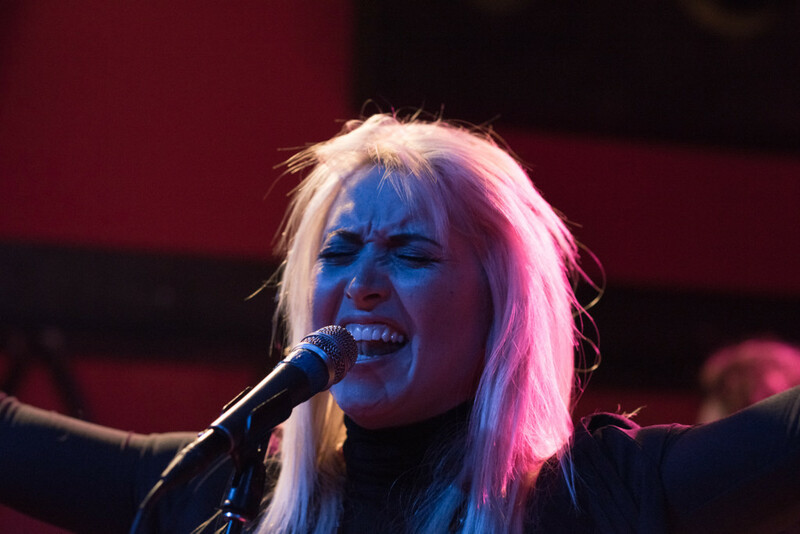 With a mermaid-esque persona, Starr took the stage and enticed everyone in the crowd. 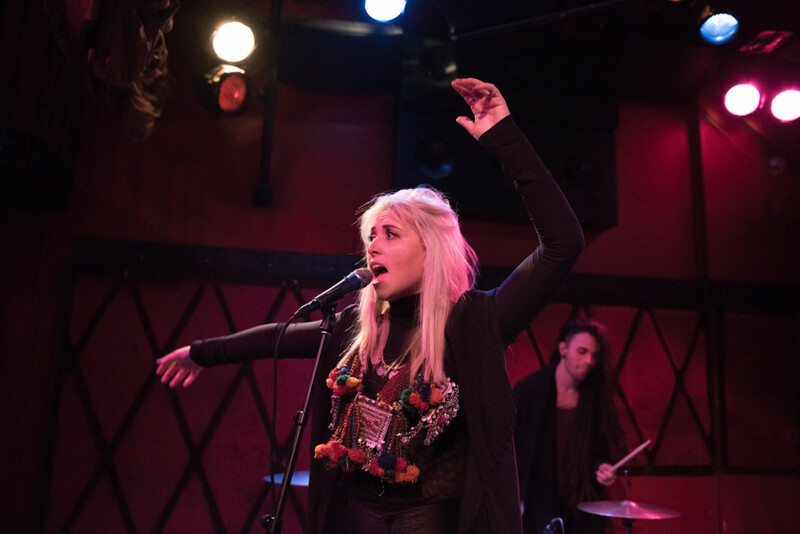 Donning an all black outfit with gorgeous colorful necklace, Starr began an unforgettable set. 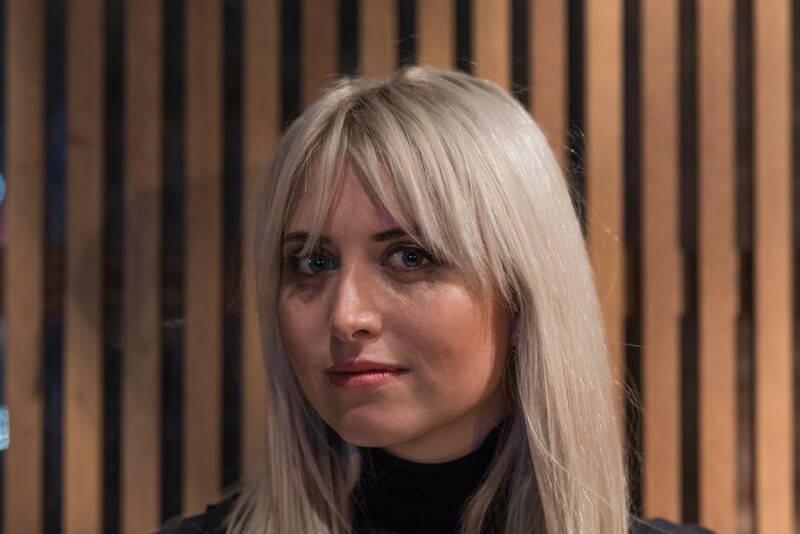 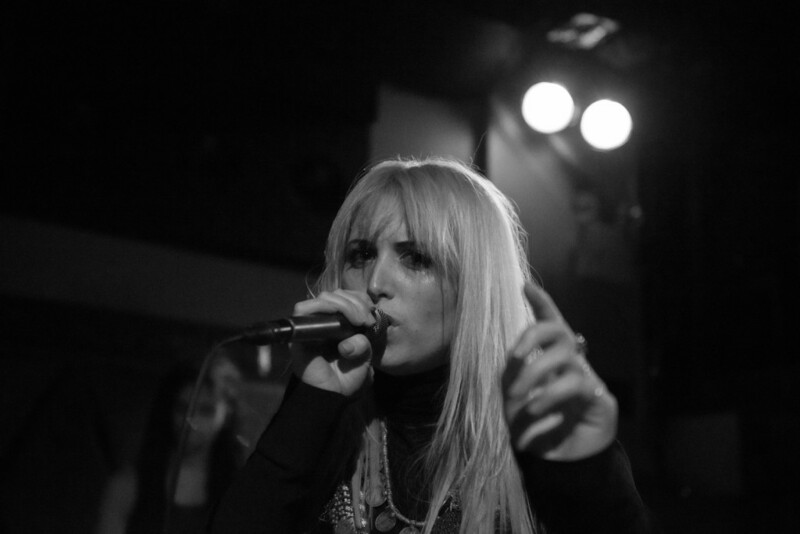 Starr hails from Sydney, Australia and has been compared to Sia, Lykke Li, and Florence Welch. 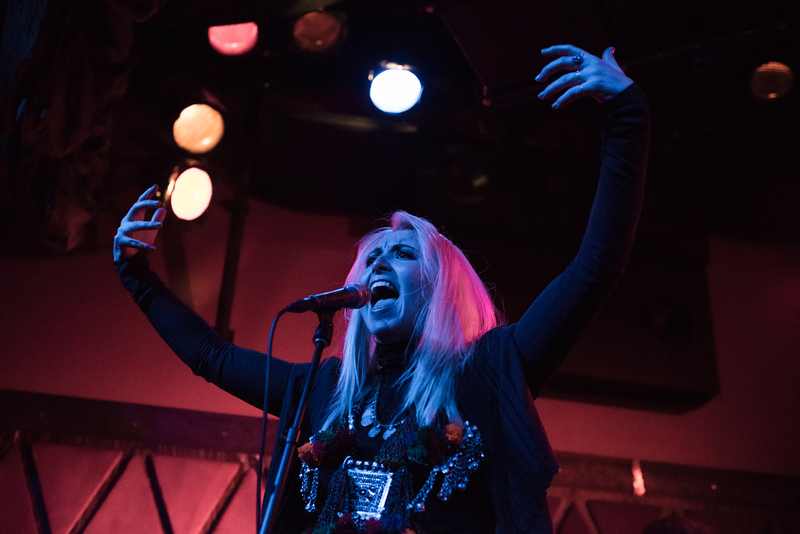 Watching Starr onstage is really something else, from her contagious dance moves to her amazing voice; it’s almost impossible not to fall in love with her. 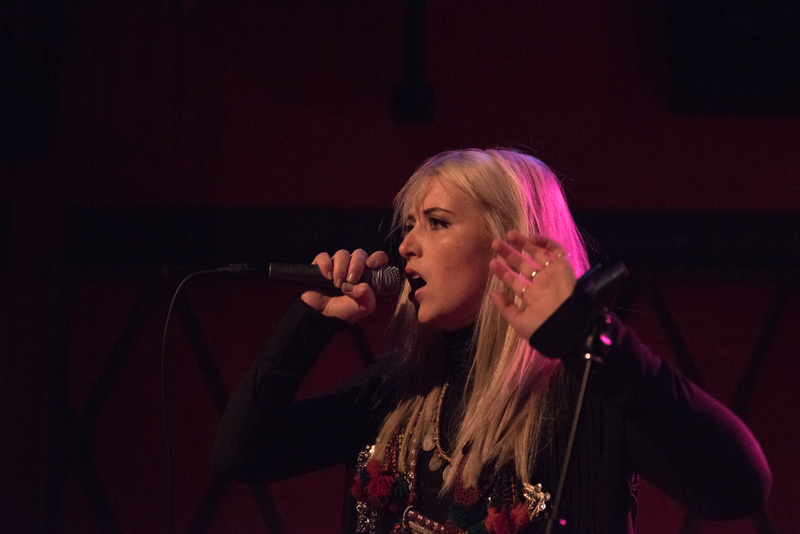 Her dreamy vocals and sweet lyrics in her hit single, “Alone With You” will make you sigh and think of that really cute crush of yours. 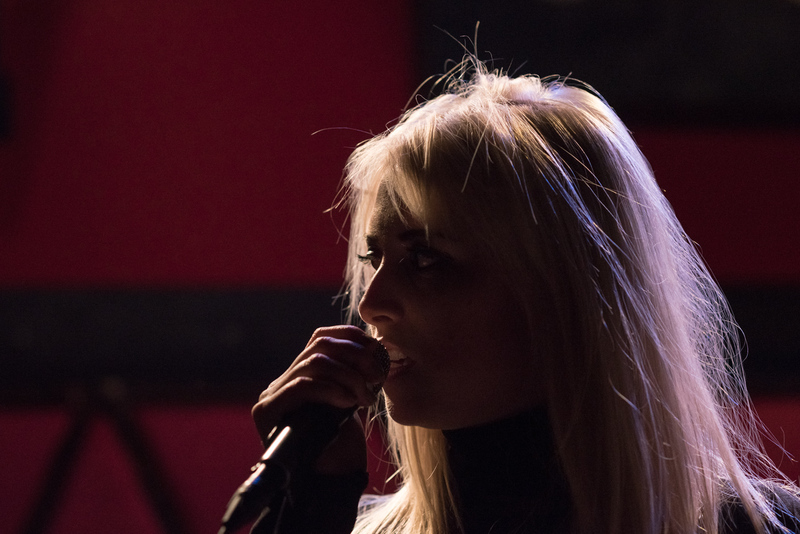 The loud, fierce drums and the guitarist and synth backing complimented her vocals perfectly. 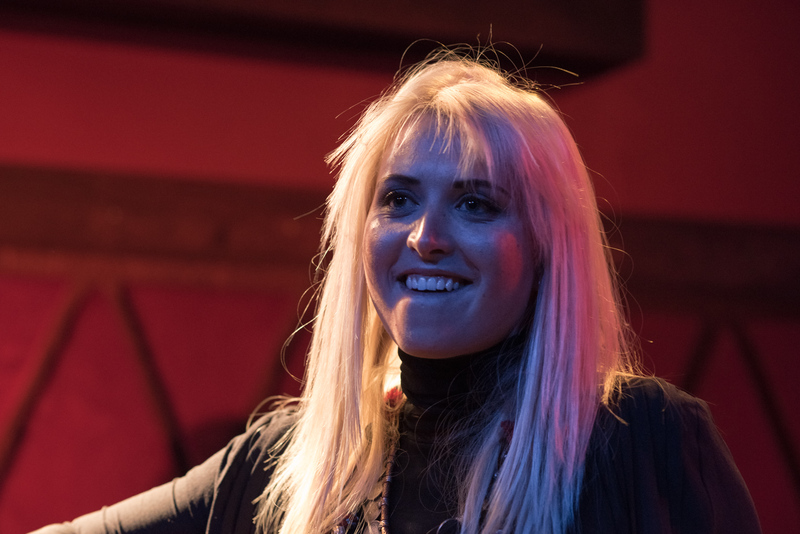 Her set ranged from danceable tracks to melodic slow songs; sky’s the limit with a range like Starr’s. Catch out her newly released lyric video, “Feel My Love,” it’s a perfect song to start your day to and with the delicious weather we’re about to have. 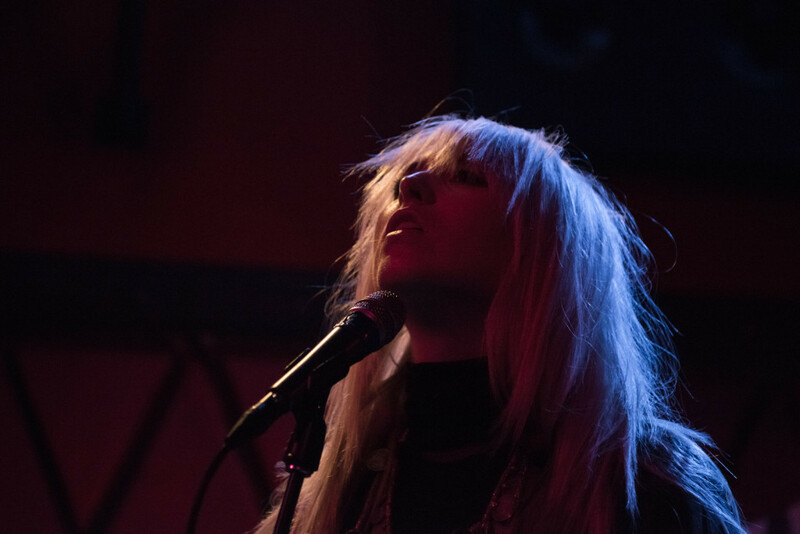 Phebe Starr will also be playing at Fair Folks on 3/9 before heading out to SXSW. 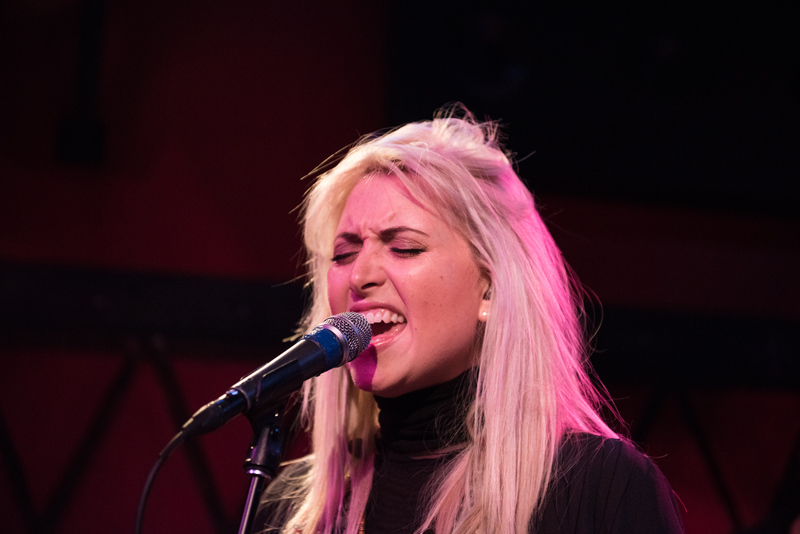 You’ll be kicking yourself if you miss out on her!